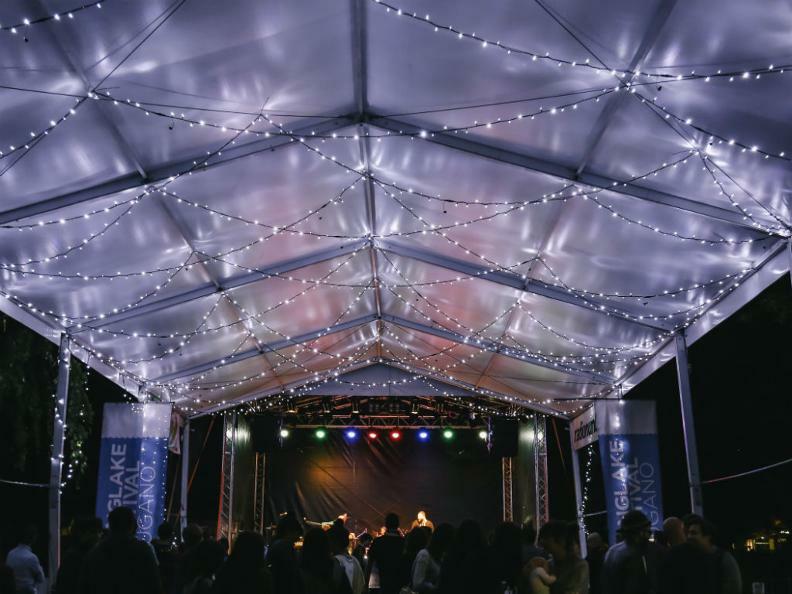 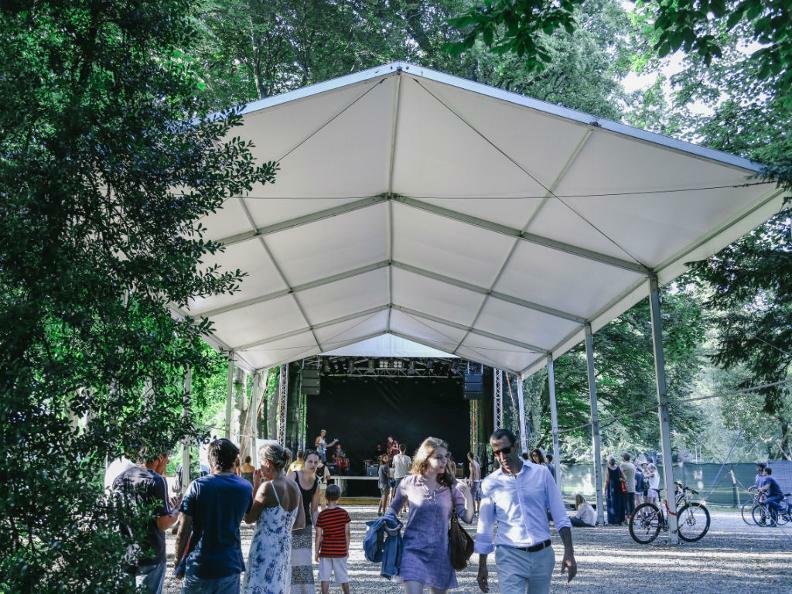 The Boschetto Ciani is located in the Parc Ciani in Lugano, and it’s the summer meeting point which offers concerts and shows. 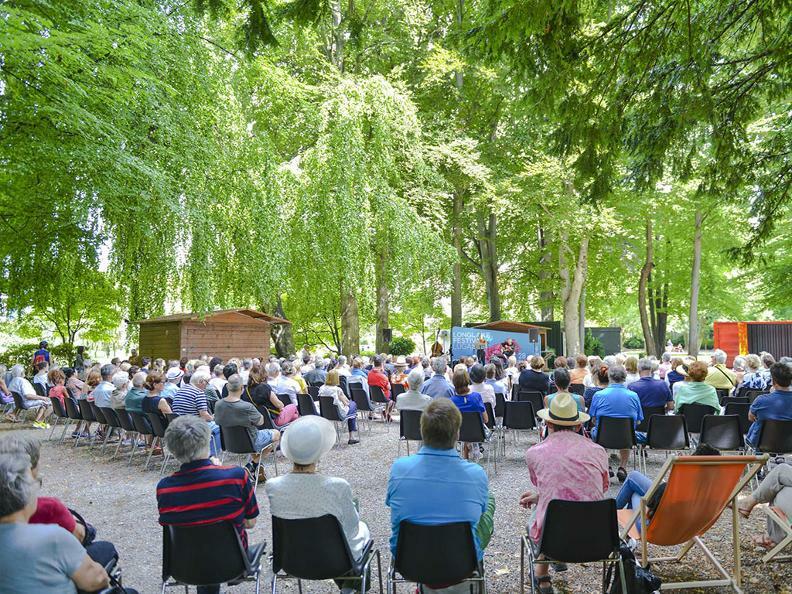 During the summer, Boschetto Ciani offers entertainment such as Lugano ROAM Festival and LongLake Festival concerts. 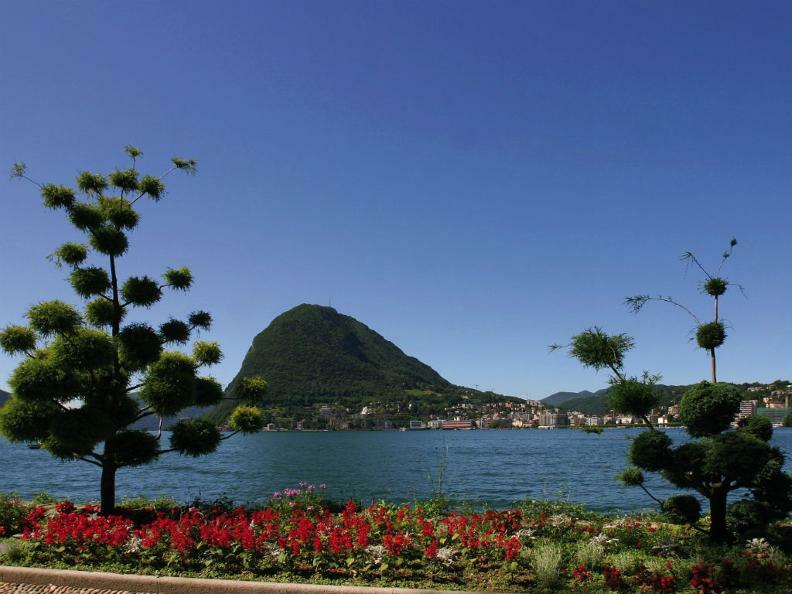 The project was established thanks to the collaboration between the public and the private sector, and it’s coordinated by the Event and Congress Division of the Lugano city.